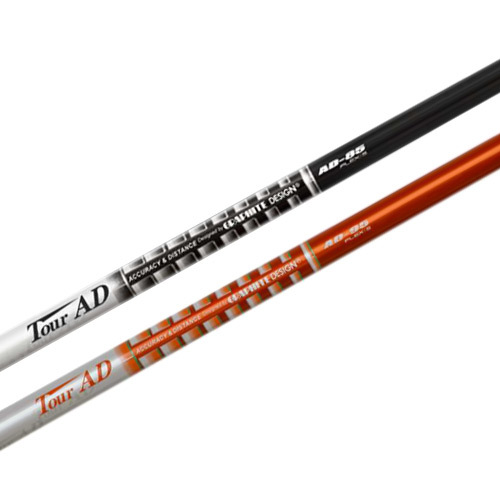 New for 2016, the Tour AD Utility Driving Iron shafts are a great complement to the popular Tour AD premium Wood, Hybrid and Iron shafts. 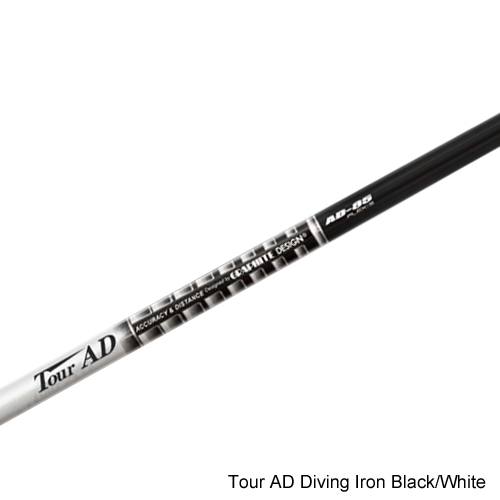 Available in two weights of 85 grams and 95 grams, the Tour AD Utility Driving Iron shafts are designed and manufactured exclusively at the Graphite Design factory headquarters in Japan utilizing the same technology found in the Tour AD wood series. 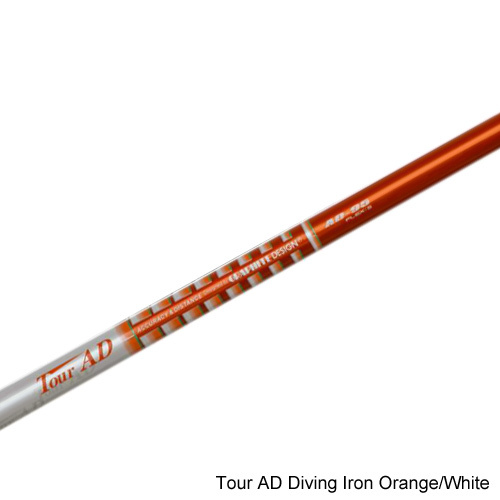 The Tour AD Utility Driving Iron shafts are designed to work with the modern Utility Driving Iron heads that have recently become popular. They come in two color options of orange with white bands and green rings and black with white bands and silver rings. The 85g shaft is available in Stiff flex and the 95g shaft comes in Stiff and X-Stiff and all come in a single shaft length of 39.0” and with a .355” taper tip. • High modulus, premium, aerospace quality carbon fiber materials. • Graphite Design proprietary Material Stiffness Integration (MSI) design philosophy and technology. • Designed to work with today’s modern Driving Iron heads and to promote Mid launch angles and Mid spin rate.